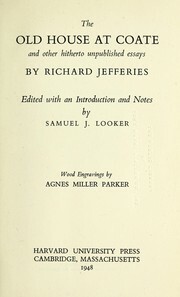 3 editions of Jefferies' land found in the catalog. Add another edition? Are you sure you want to remove Jefferies' land from your list? 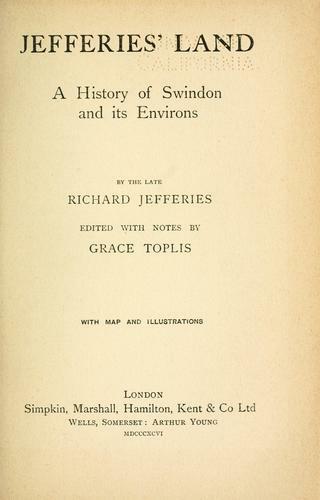 a history of Swindon and its environs. Edited with notes by Grace Toplis. 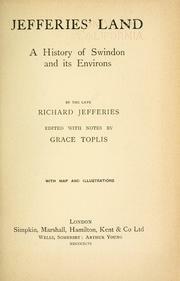 Published 1896 by Simpkin, Marshall, Hamilton, Kent in London .